Affiliate marketing is a way of making money online whereby you as a publisher are rewarded for helping a business by promoting their product, service or site. Affiliate marketing remains a multi-billion dollar industry and a primary source of income for thousands of successful online entrepreneurs. 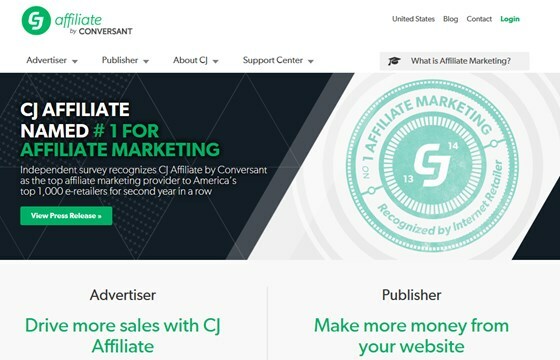 As the number of merchants embracing affiliate marketing strategies has increased, new opportunities have been created for Web publishers able to build an audience and effectively promote affiliate offers. There are generally two ways to approach affiliate marketing: You can offer an affiliate program to others or you can sign up to be another business's affiliate. If you have a website or blog and are looking for a way to earn income from your online property, joining affiliate marketing programs can be an option for you. Also, if you have services or products to offer, affiliate programs can increase your sales with no upfront cost to you. It just takes a little time to plan your strategy and select the partners that will have the greatest impact on your business. Below is a list of some of the best affiliate marketing networks available that you can join for free. 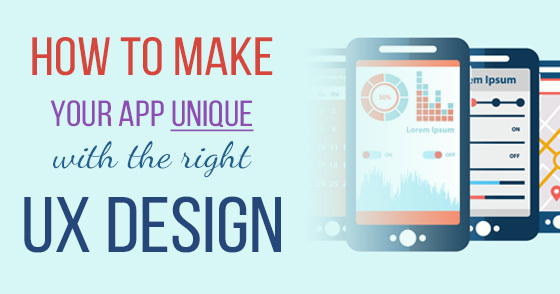 Whether you are looking to make money online by monetizing your website or want to grow your existing affiliate business, their robust technology platform and proven expertise drive results. 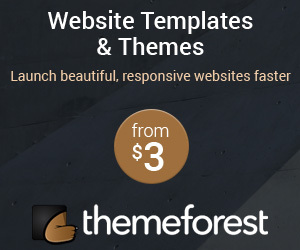 With the most flexible and feature-rich user interface in the industry, publishers can easily find advertiser affiliate links, streamline day-to-day business activities, create more dynamic website content to drive higher conversions and enjoy transaction monitoring in real time to optimize daily promotional efforts. 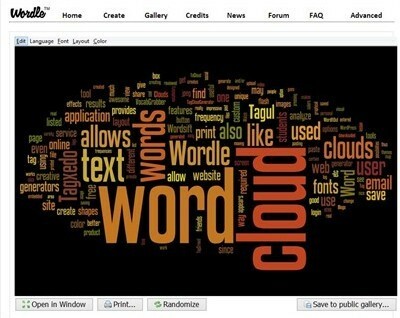 Deep link Generator to increase conversion rates by linking directly to a product. ClickBank is all about helping entrepreneurs worldwide reach their financial goals. 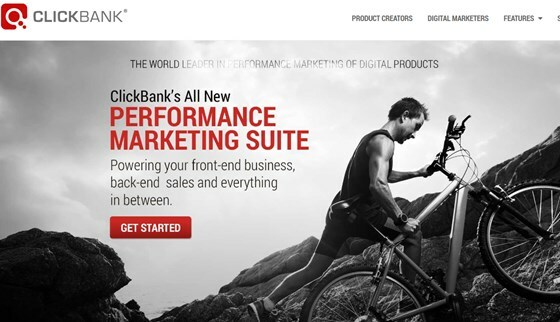 With its digital distribution platform, compelling suite of e-commerce tools & global marketing network, ClickBank has helped hundreds of thousands of entrepreneurs create, manage & sell digital products (e-books, how-to videos, audiobooks). From getting in shape & dating advice to learning how to start a business, ClickBank’s digital products are some of the hottest selling products online, which is why ClickBank consistently ranks as one of the most highly trafficked e-commerce platform with 30,000 digital sales per day across 190 countries. Amazon Associates is one of the first online affiliate marketing programs and was launched in 1996. 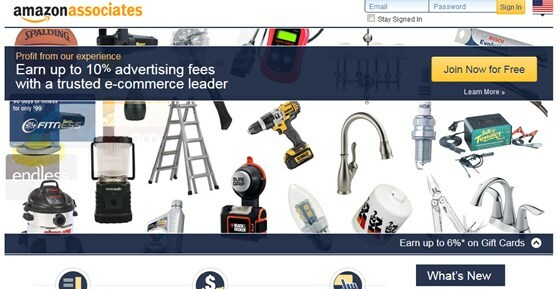 The Amazon Associates program has a more than 12 year track record of developing solutions to help website owners, Web developers, and Amazon sellers make money by advertising millions of new and used products from Amazon.com and its subsidiaries, such as Endless.com and SmallParts.com. When website owners and bloggers who are Associates create links and customers click through those links and buy products from Amazon, they earn referral fees. 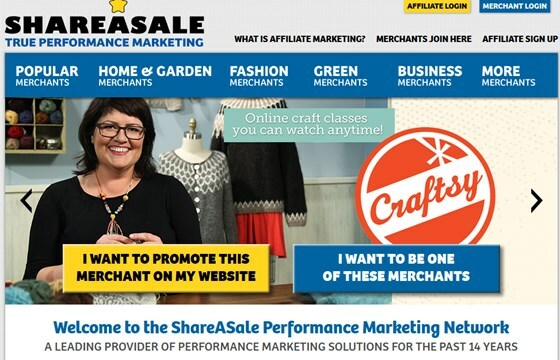 ShareASale has been in business for 13 years, exclusively as an Affiliate Marketing Network. 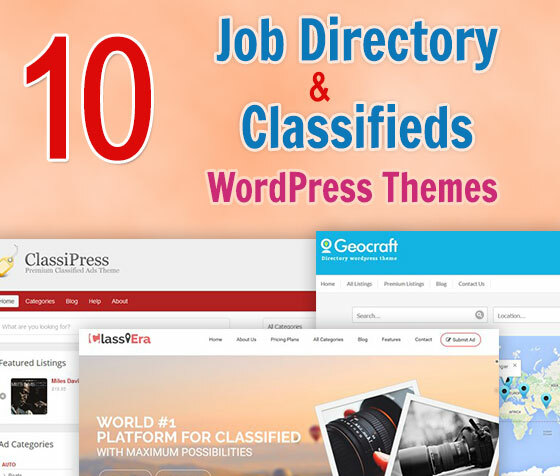 Their technology receives accolades for speed, efficiency, and accuracy – and their reputation as a fair and honest business is well known within the industry. The objective of the company is to provide customers with an advanced Affiliate Marketing platform. They strive to deliver the best product in the industry, and support it with superior customer service provided by people that will follow up, call back, and provide real solutions. LinkShare Corporation provides e-commerce businesses with a wide range of online marketing services including Search Marketing (SEM), Lead Generation and Affiliate Marketing. 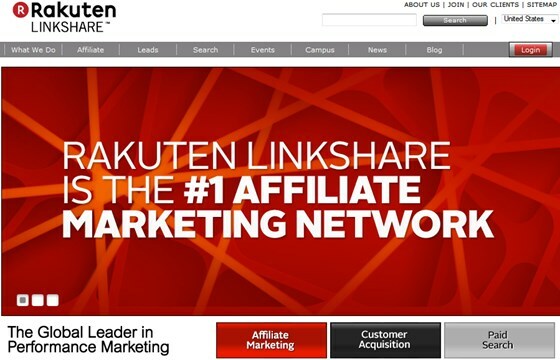 Advertisers can increase their online sales by leveraging Rakuten LinkShare's massive performance marketing network, along with expert consultative services and patented technology. Superior service combined with technology innovation allows Advertisers and Publishers to acquire and retain new customers, increase revenue and drive results.